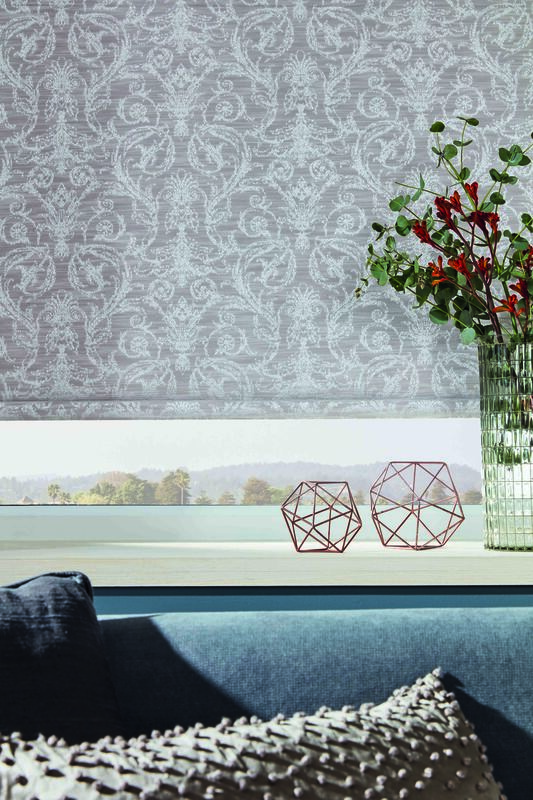 Absolute Blinds has been servicing the commercial blinds market for over 10 years; fitting entire offices and premises and also working with interior designers for bespoke contracts. 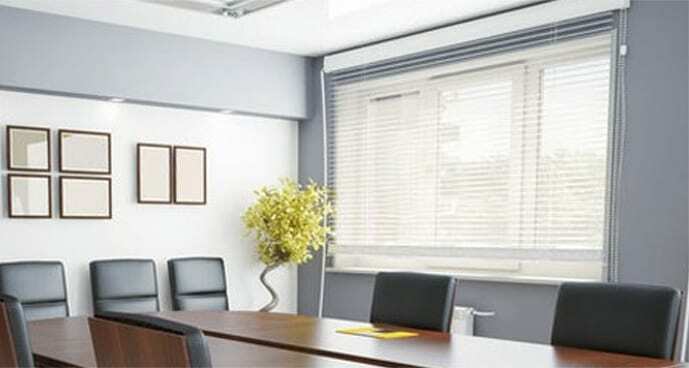 We offer and manufacture a vast range of window solutions to fit any office or work premises. 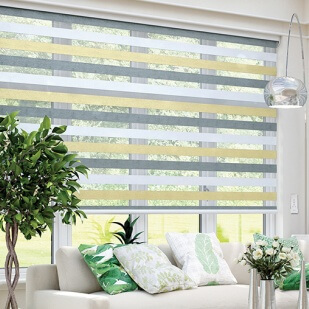 Whether it is panel, roller, vertical or venetian blinds, we can help you find the best option for your workplace. 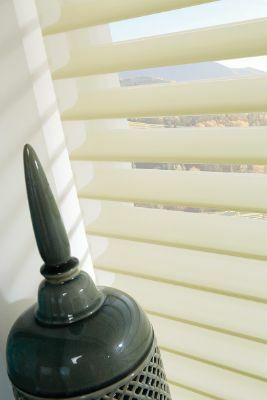 We also fit curtains for commercial buildings. 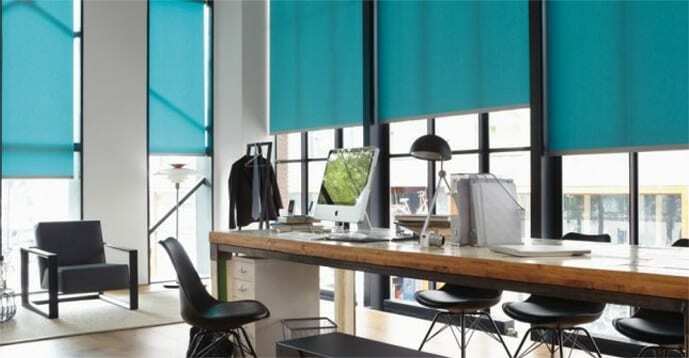 So if you have a meeting room, office, dining area or reception to update, Absolute Blinds will have a solution. 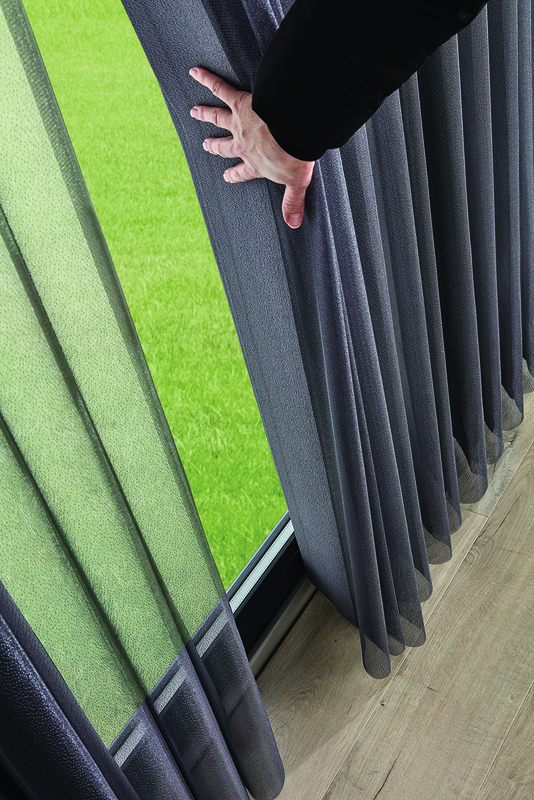 The fabrics we use for our clients are hard wearing and made to withstand constant use on the chains or attachments. 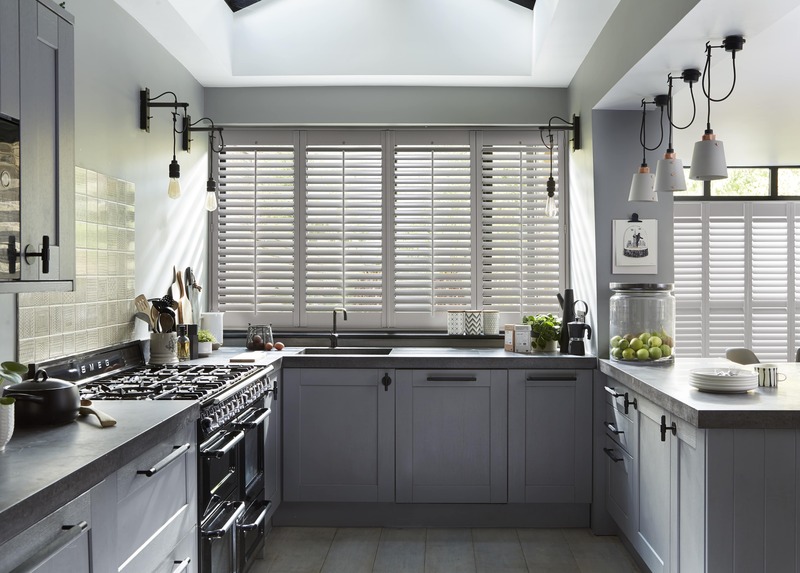 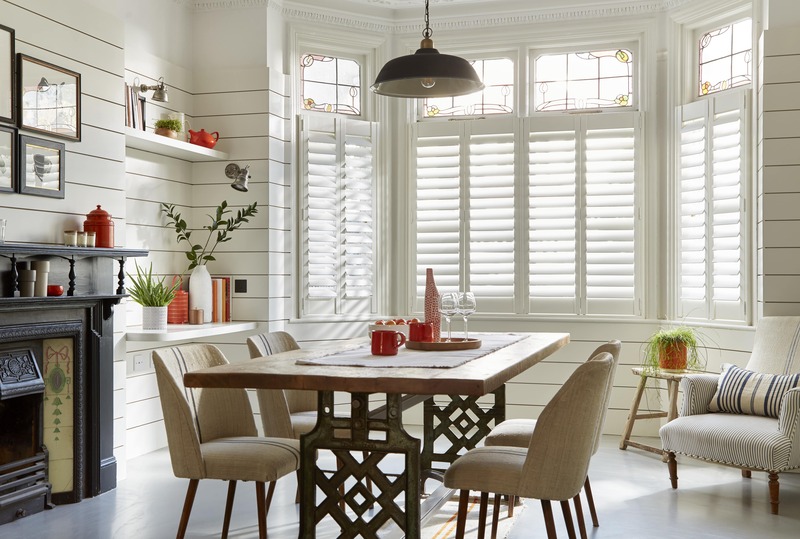 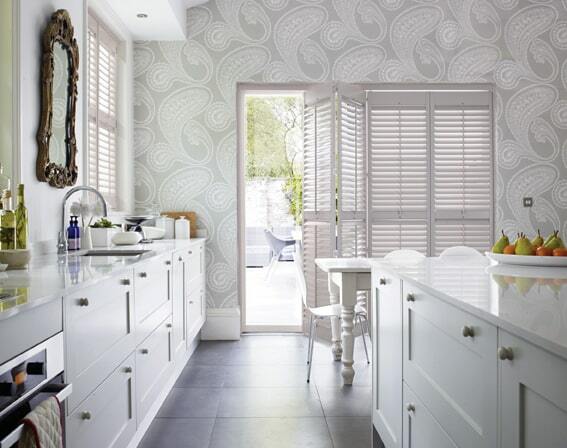 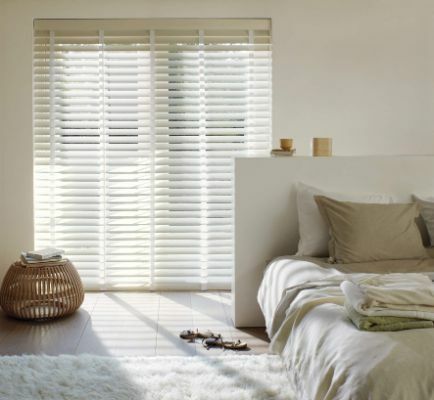 Blinds are often of a larger size and we are well equipped to manufacture blinds for bespoke window sizes. 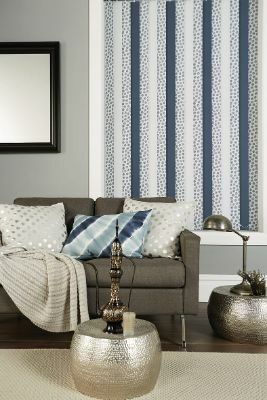 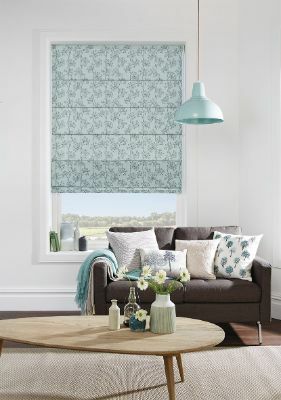 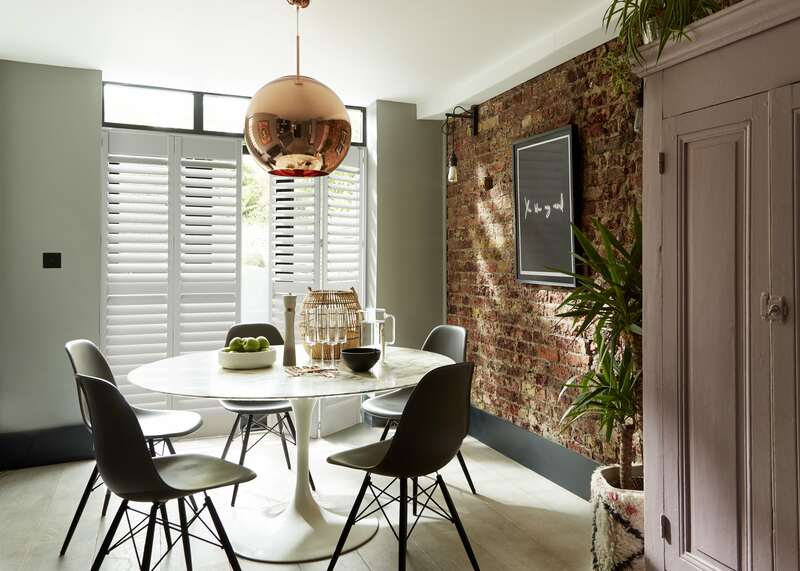 There are specialist fabrics on offer depending on your requirements such as blackout and energy saving and rest assured all of our blinds meet safety regulations such as child safety and are flame retardant. 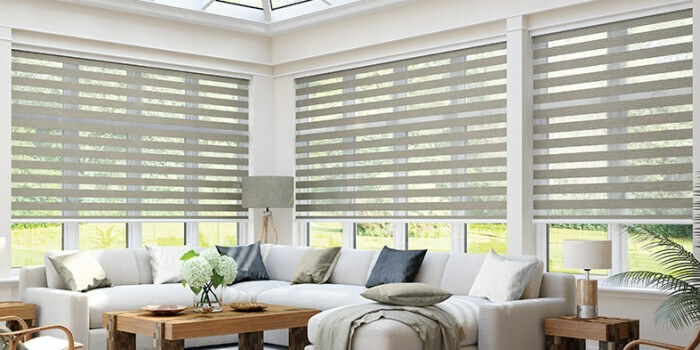 Absolute Blinds is based just 30 minutes from central London, enabling us to easily visit site and discuss customer requirements. 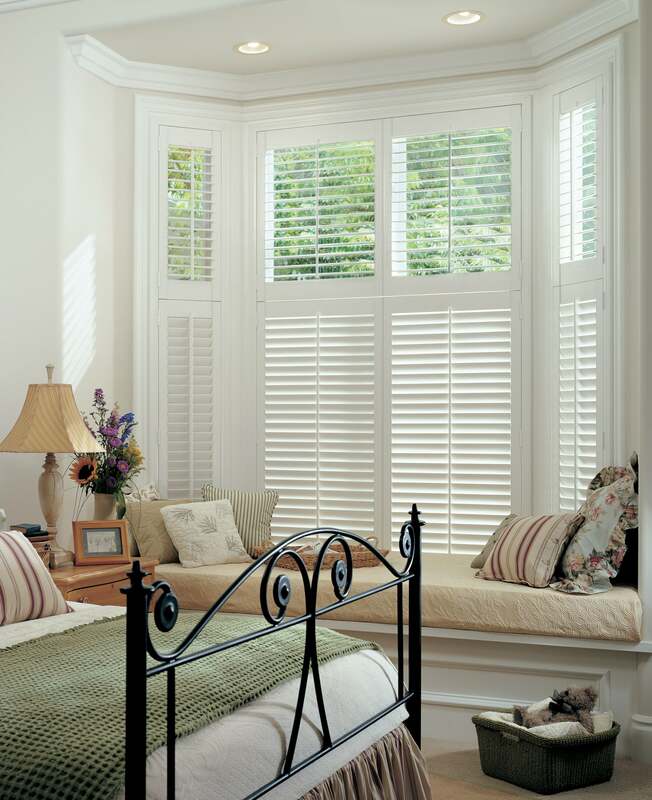 Our expertly trained surveyors can advise on the best solution for your windows. 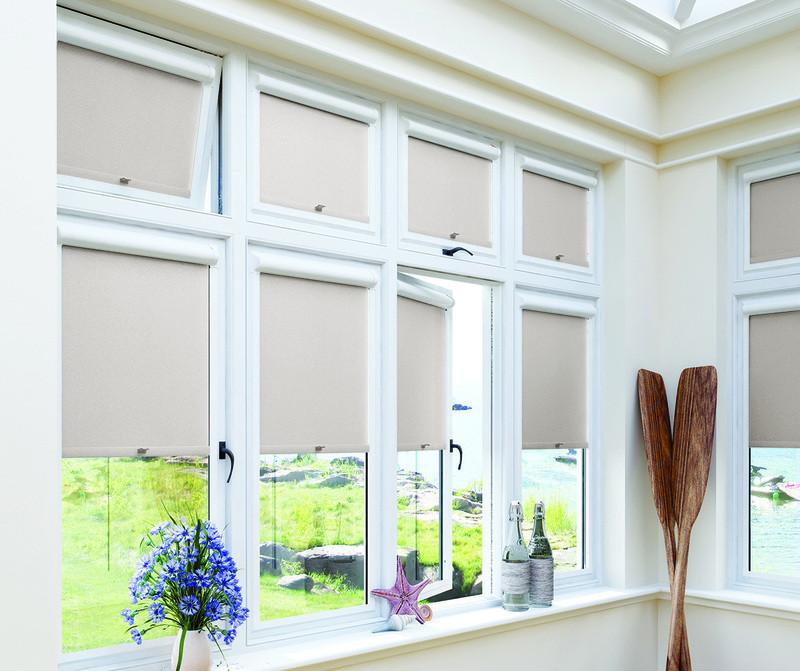 Our professional service and in house manufacturing enables quick lead times alongside high quality products. 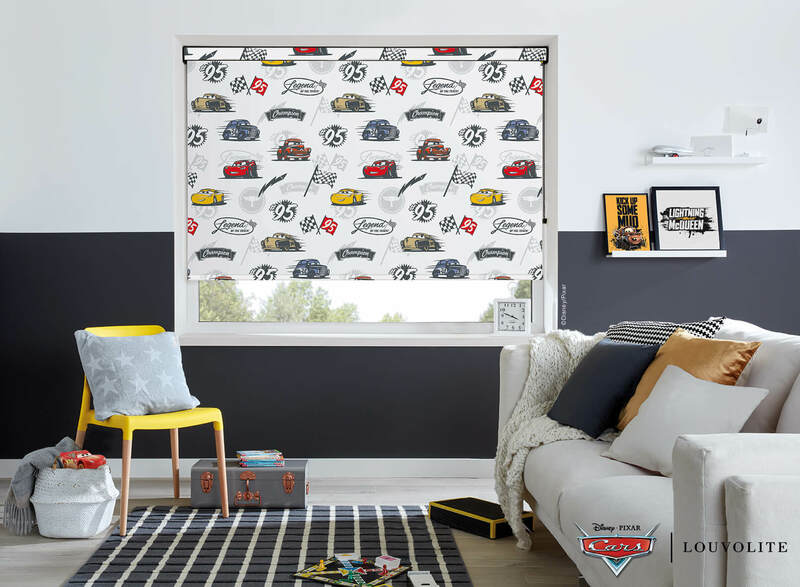 We can print logos, advertisements and other messages onto many of our blinds so you can effectively promote your business.